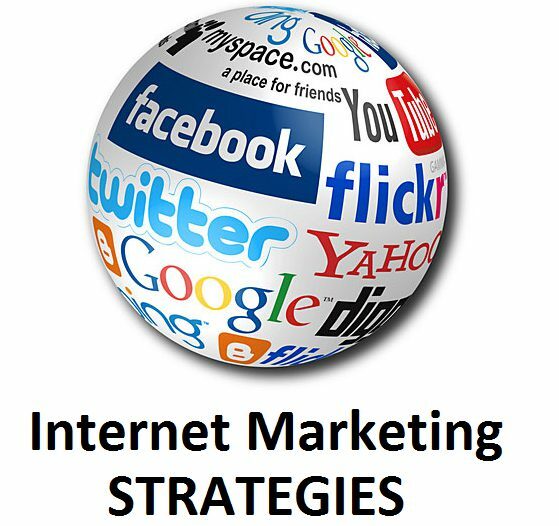 Every company in the 21st century needs internet marketing strategies. While for a small company, some form of web marketing may be sufficient, successful online marketing for larger businesses requires much more. Let’s investigate how to establish strong internet marketing strategies for successful online marketing.